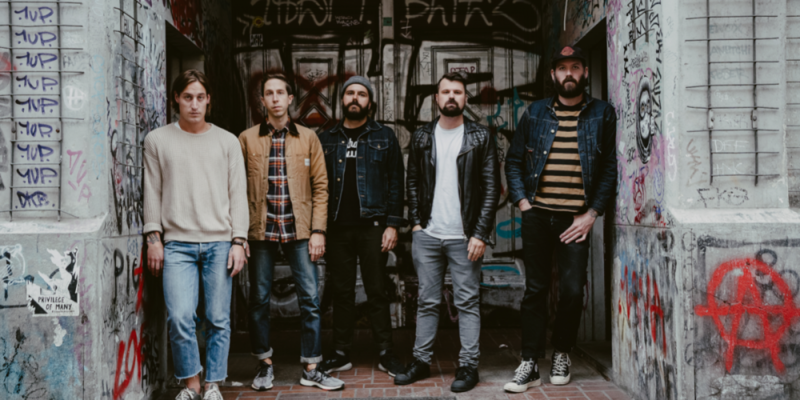 Silverstein’s “Redux: The First 10 Years” Out Today, Band Touring With August Burns Red This Summer! 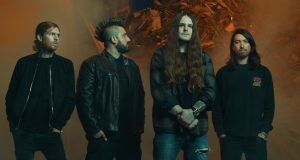 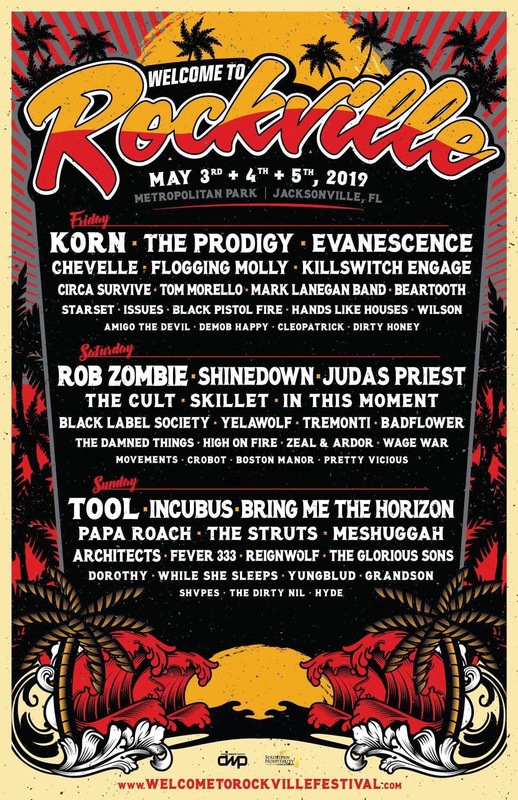 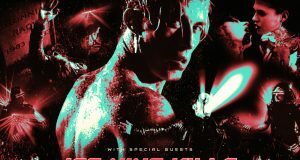 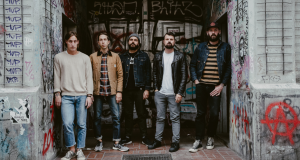 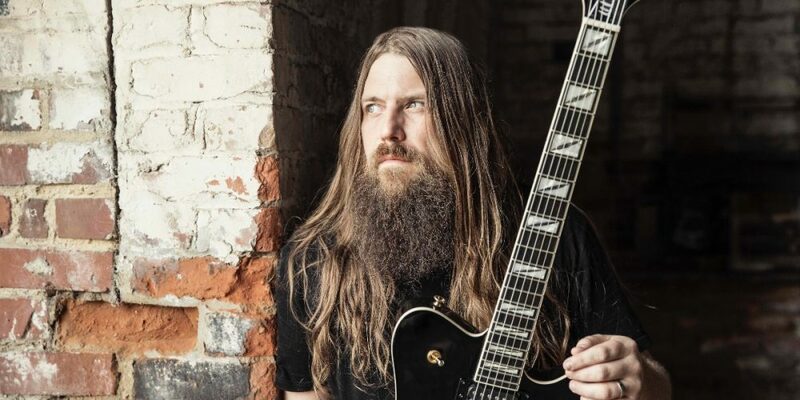 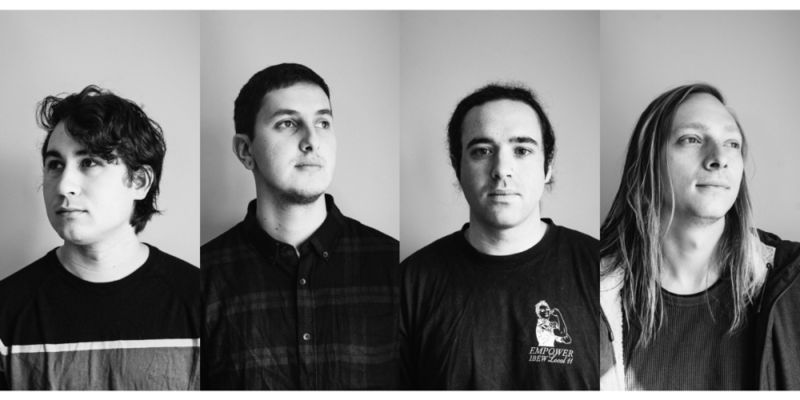 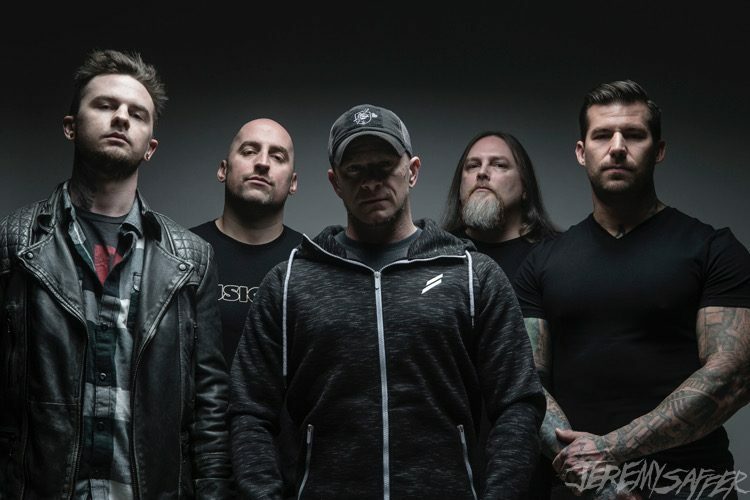 April 12, 2019	KaeOtic Latest News, Music, New Releases, Tour Announcements	Comments Off on Silverstein’s “Redux: The First 10 Years” Out Today, Band Touring With August Burns Red This Summer! 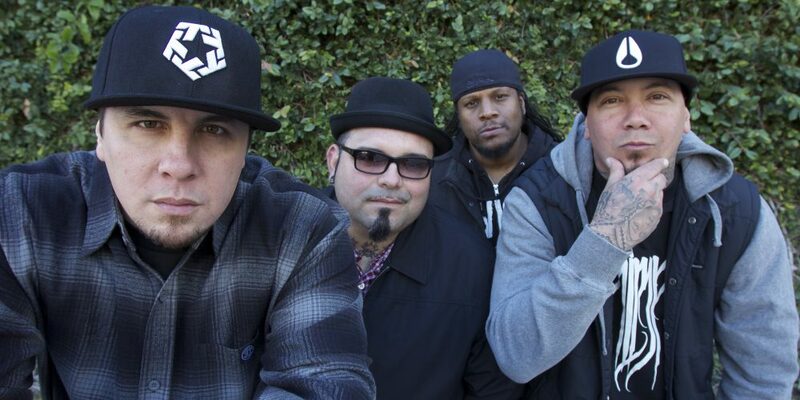 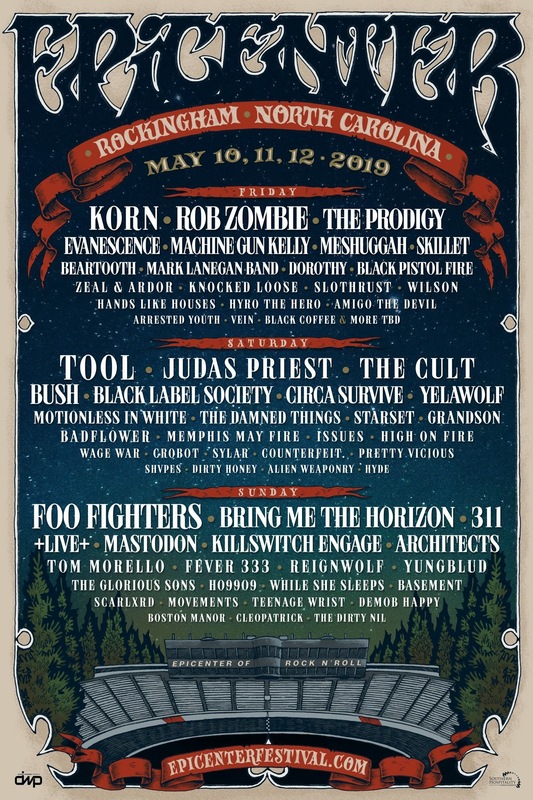 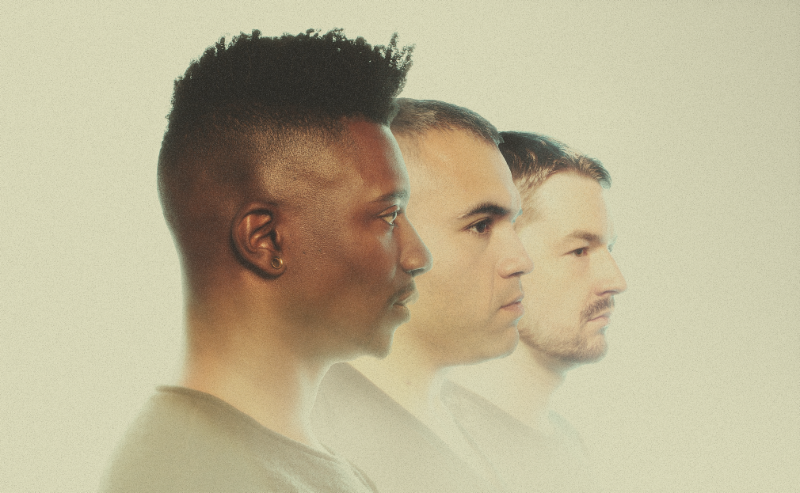 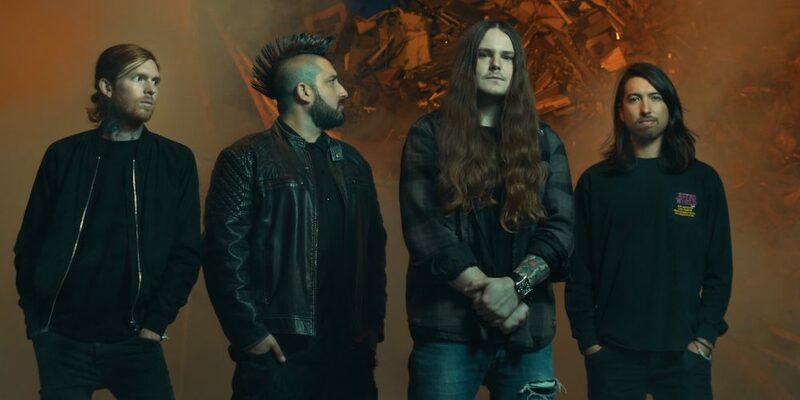 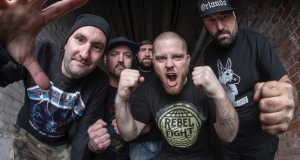 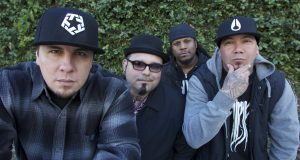 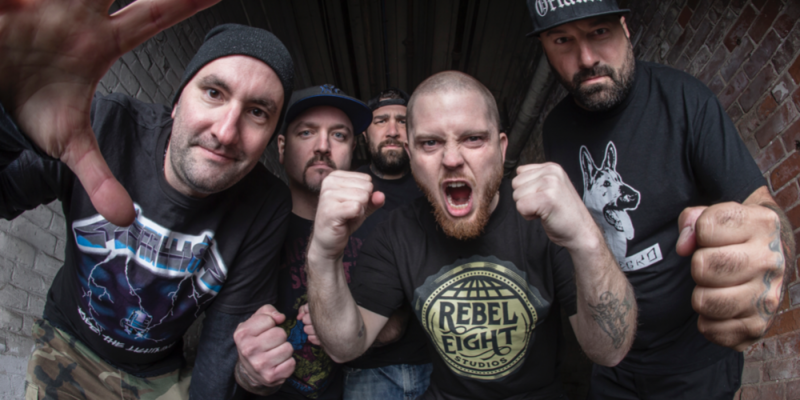 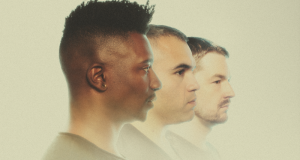 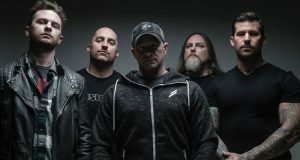 March 27, 2019	KaeOtic Latest News, Music, Tour Announcements	Comments Off on P.O.D. 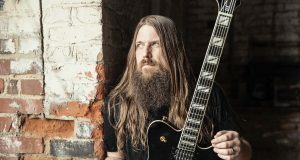 Announces US Tour Dates! 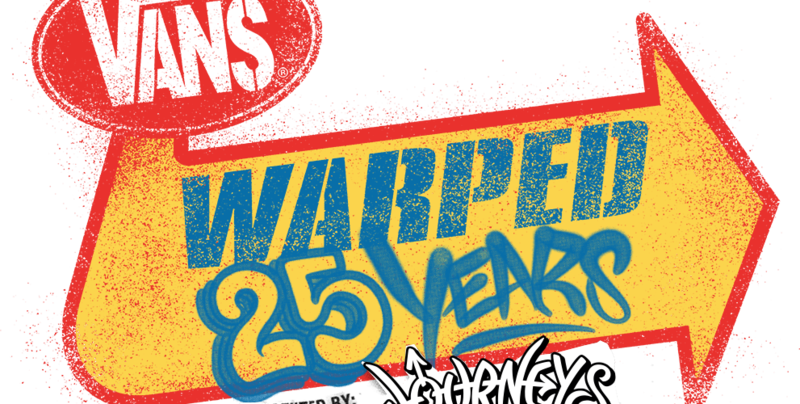 The Vans Warped Tour® Prepares For A 25th Anniversary Celebration – Dates Announced! 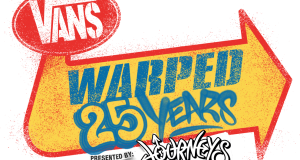 December 19, 2018	KaeOtic Latest News, Music, Tour Announcements	Comments Off on The Vans Warped Tour® Prepares For A 25th Anniversary Celebration – Dates Announced!